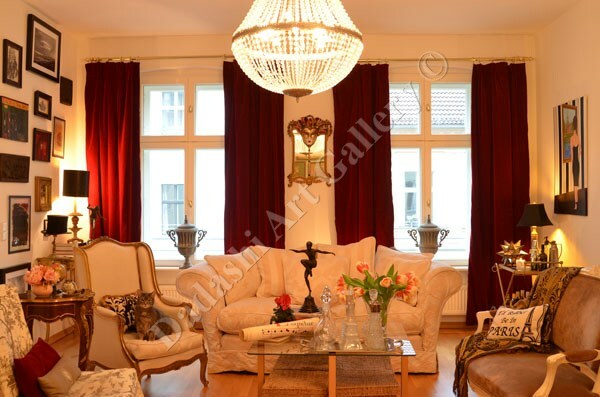 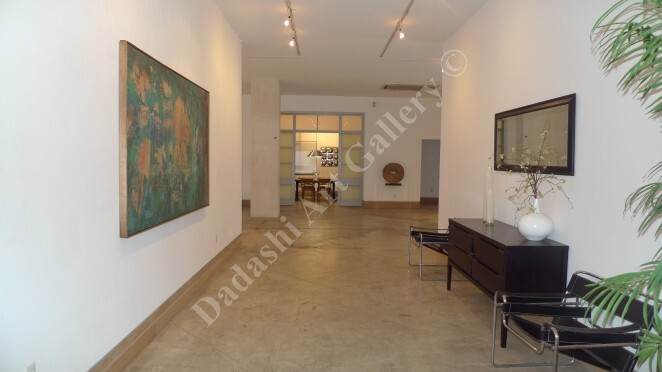 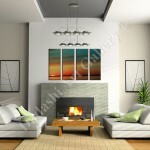 Art rental gives you the opportunity to try a new piece of art before making a major investment. 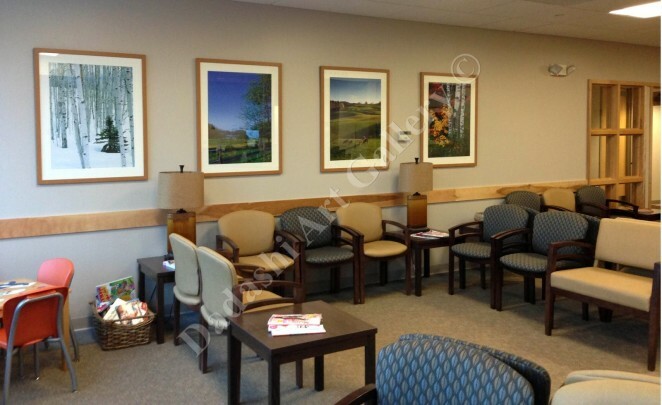 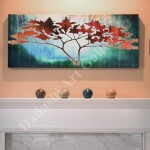 Artwork can be rented to individuals or companies for a small percentage of the total retail cost. 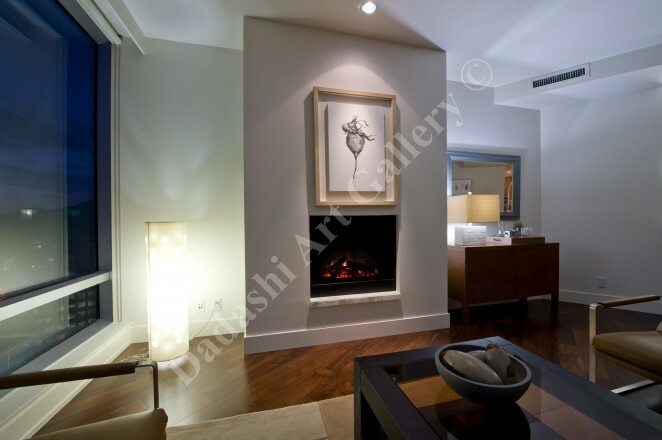 The rental can be as short as a few days or as long as six months.Our goal is to help you choose the right art for your space from amongst our collection; created by both Canadian and international professional artists. 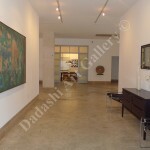 We offer painting, sculpture, drawings and mixed media, as well as photography and printed materials of various sizes. 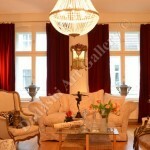 We can also provide delivery, installation and pick up services if required. 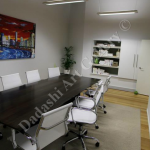 Below are a few examples of how art can transform a space, for further information please get in touch via our contact page. 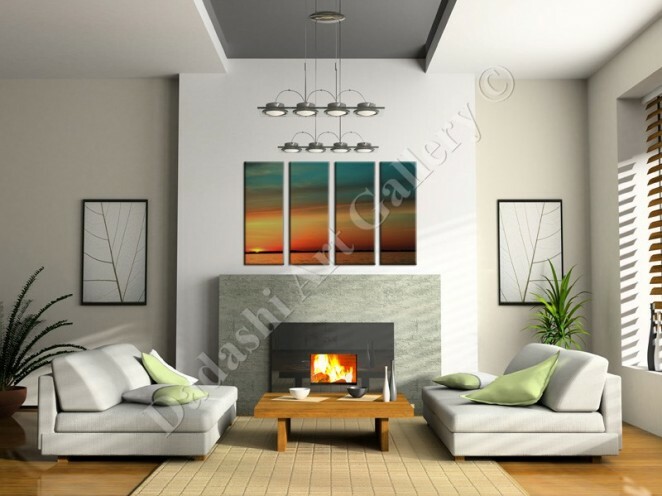 This is an economical way to have beautiful art in your home at any time, whether you are creating a distinctive mood for a special evening or giving yourself a longer time to connect with a piece before purchasing it. 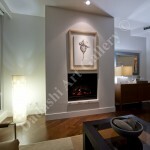 This is an excellent way to maximize the value potential of a home. 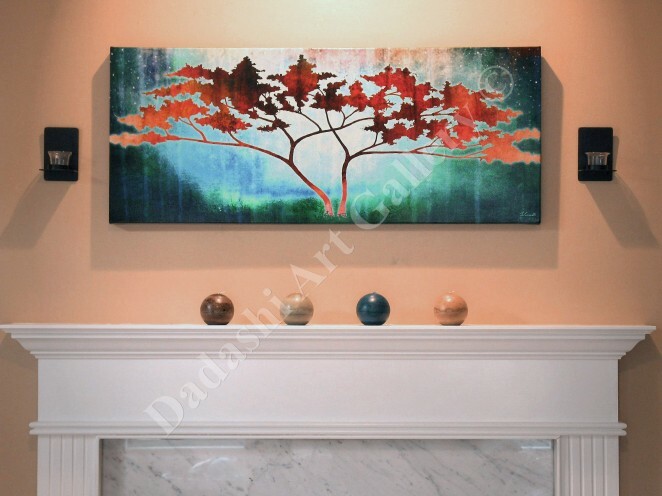 Whether you are staging your own house or providing services for a client, artwork can add that unique and everlasting impression. 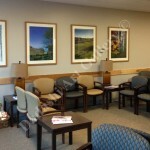 For your business, it allows you to enhance the atmosphere and energize the space without investing a lot of money. 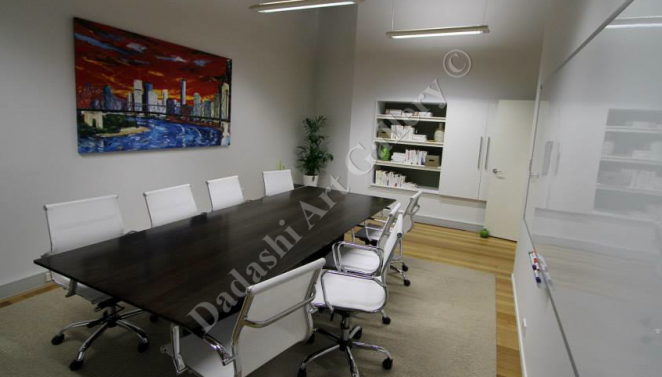 Renting art is also a way to set the tone of your office in the manner you wish to be perceived.